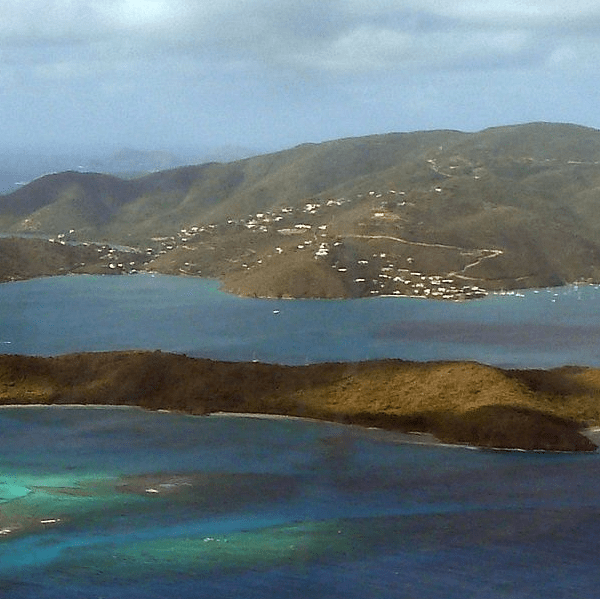 The Virgin Islands consists of numerous beautiful islands surrounded by seawater. A lack of rainfall results in vegetables that aren’t growing and cisterns that are running dry. Droughts are re-occurring yearly. 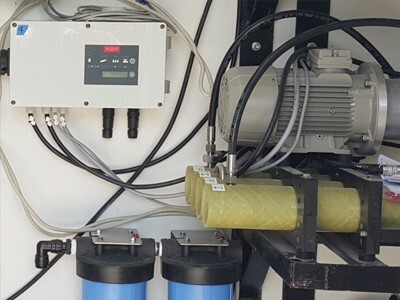 Private beach house using efficient desalination.